This is a pre-sale. The issue will be released on September 27th. You can download a copy now, but print copies will go out after the release date. Print and e-book versions are $1 off until the release date. 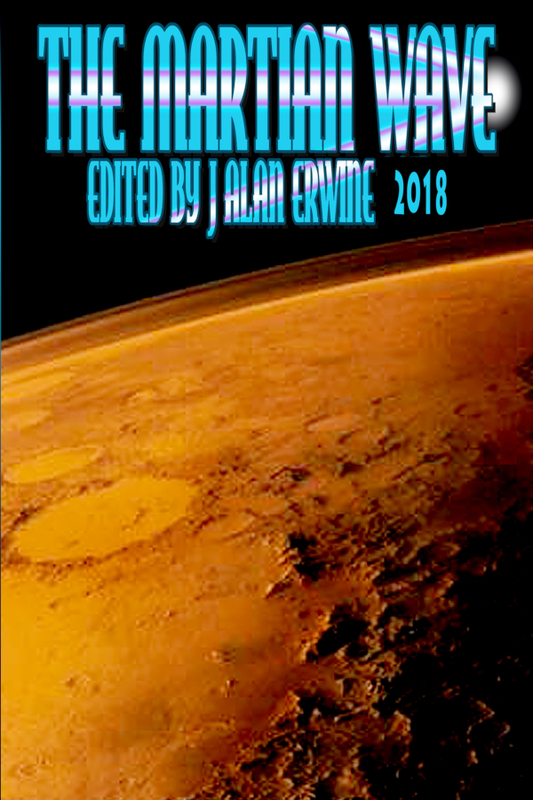 The Martian Wave 2018 will take you to worlds you could never imagine, and introduce you to aliens you never thought possible. Join the explorers of the galaxy as they visit the planets of our solar system, and planets and star systems beyond. Featuring fiction from G.O. Clark, S.A. Dance, Eddie D. Moore, Benjamin Whitney Norris, Tyree Campbell, Glen R. Stripling, Eamonn Murphy, Lisa Timpf, Sara L. Uckelman, Francis W. Alexander, Russell Hemmell, and Nicholas Stillman, everyone is sure to find a story they love. 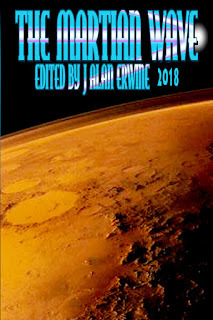 And with poetry from Samson Stormcrow Hayes, David C. Kopaska-Merkel, Kendall Evans, Lisa Timpf, Greg Schwartz, WC Roberts, Benjamin Whitney Norris, and David Ralph Lewis, you’re sure to have your senses overloaded with the beauty and terror of the universe.